Whether it be occupational health and safety, codes of practice, or environment laws, it is important to understand and abide by the rules. Allowing an area between chemically affected areas and sensitive zones, such as houses, waterways, or a different type of vegetation, will lessen the chance of chemicals getting where they’re not meant to be. 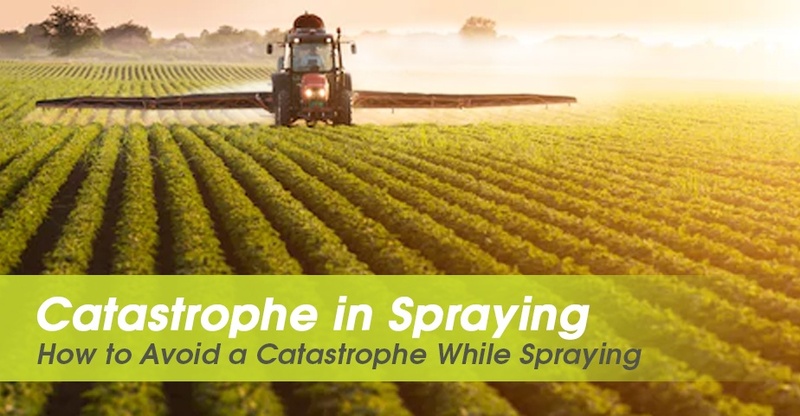 It is important to be careful of the buffer zone on windy days – spraying too close to it could cause havoc. Whether it be people or animals, it is essential for the safety of others. Always shut off the engine and remove ignition key before performing maintenance or repair.